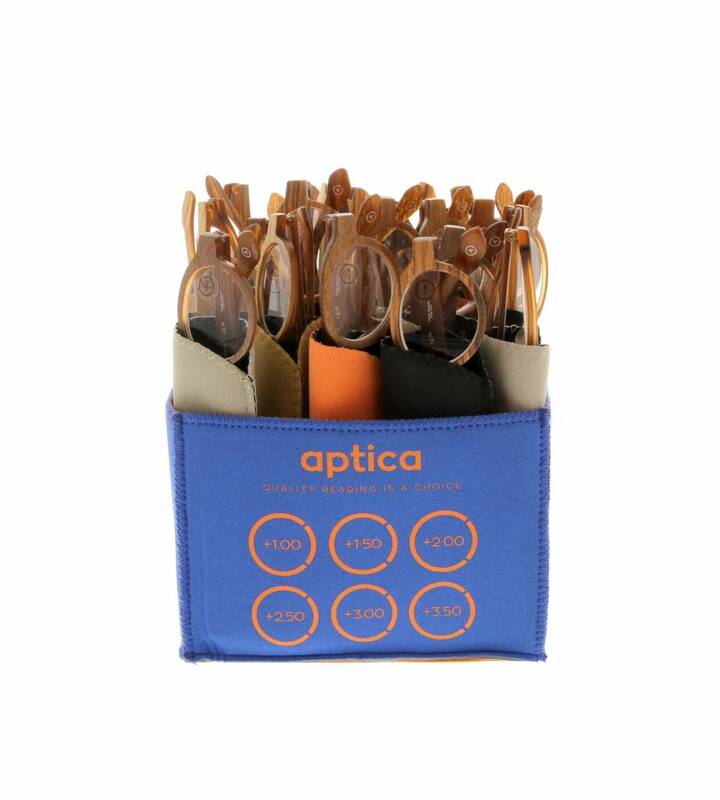 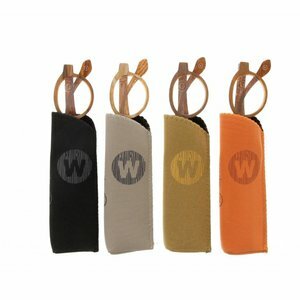 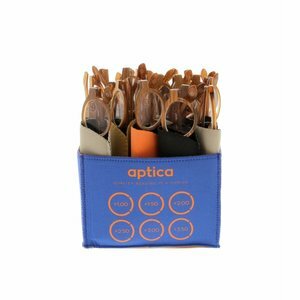 Aptica Woodie Set - 24 pcs - Aptica Luxopt nv. A type of car where the rear portion of the bodywork is made of wood. Or a woorden rollercoaster, a rollercoaster with running rails of flattened steel strips, mounted on laminated wood. 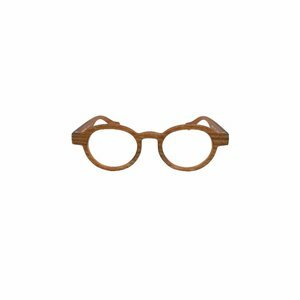 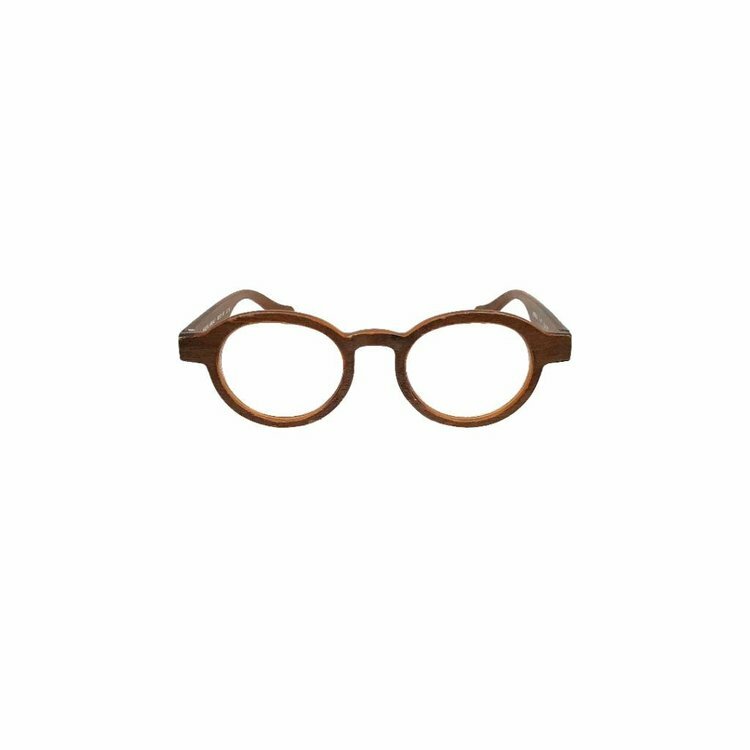 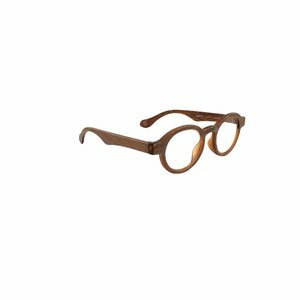 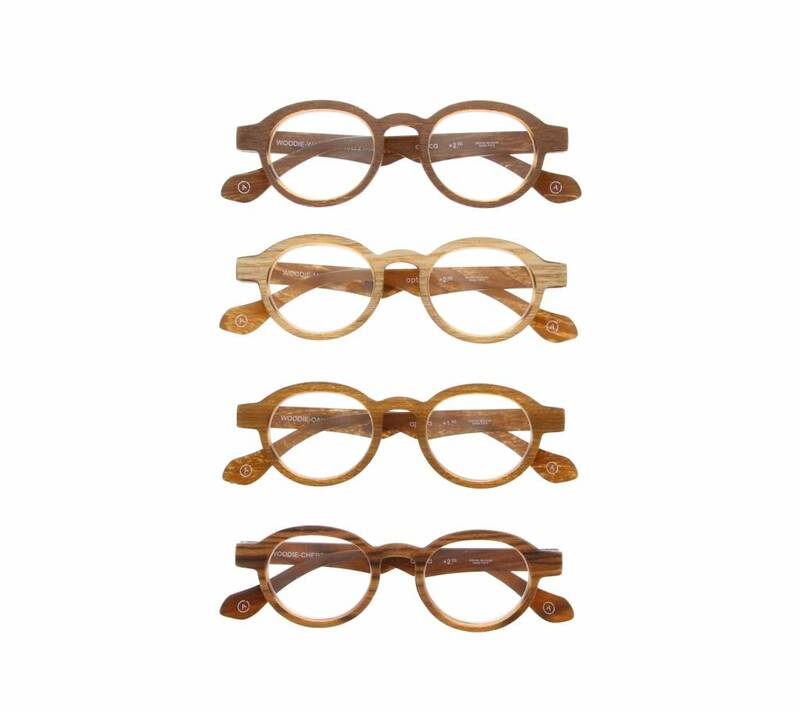 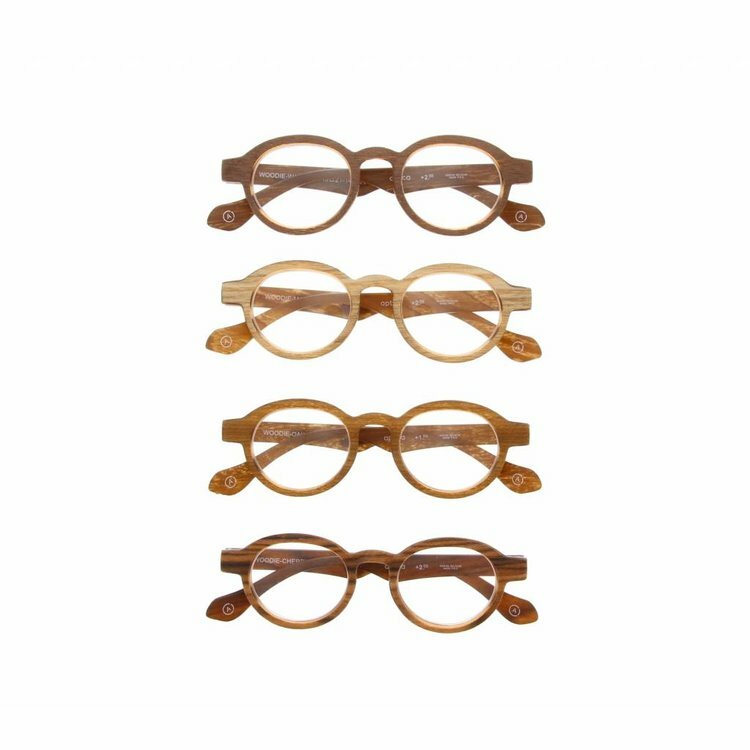 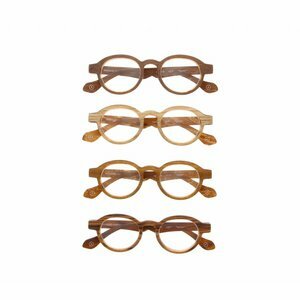 APTICA Woodies, a type of ready reading glasses where the front of the framework is made of wood.